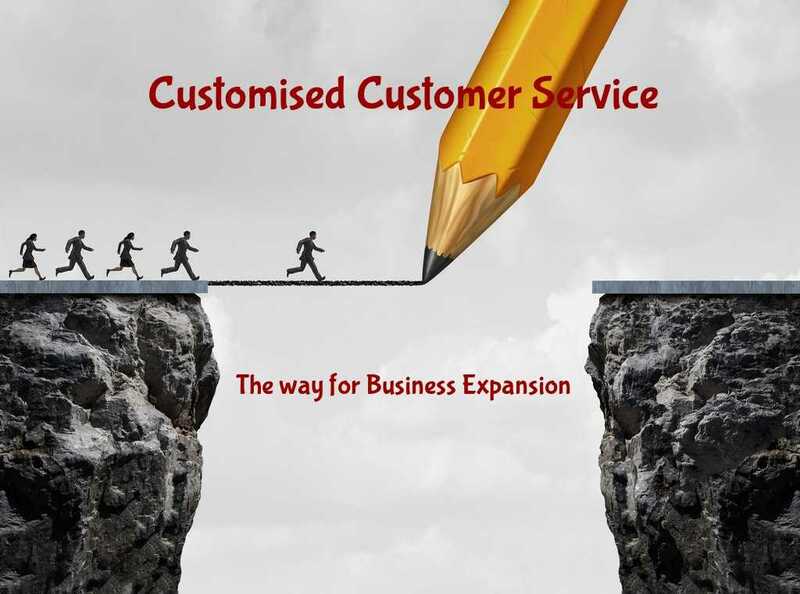 Enticing your customer has become harder as companies are commencing invaluable ideas within call centres to involve prospects and reach the targeted audience. Unlikely, customers are demanding high-quality services due to inevitable growth in technology and gadget. Who likes to roam about the town in search for services these days, when facilities are just at the tips of your finger? Now, most call centres have started initiating techno-centric methods to elevate customer satisfaction, whether outbound call centres or inbound call centres the techniques to fetching long-term relationship with the customer is just indistinguishable. Apart all the productive approaches, enabling 24 hour telephone answering service are one of them. Availability is a very important factor for various logistic companies. 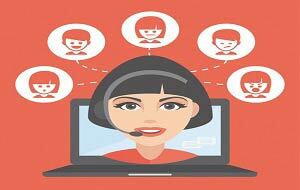 From SME companies to giant organisations every business personnel tend to manifest customer support round the clock. This is why the concept of 24-hour answering amenities has nestled in the market. 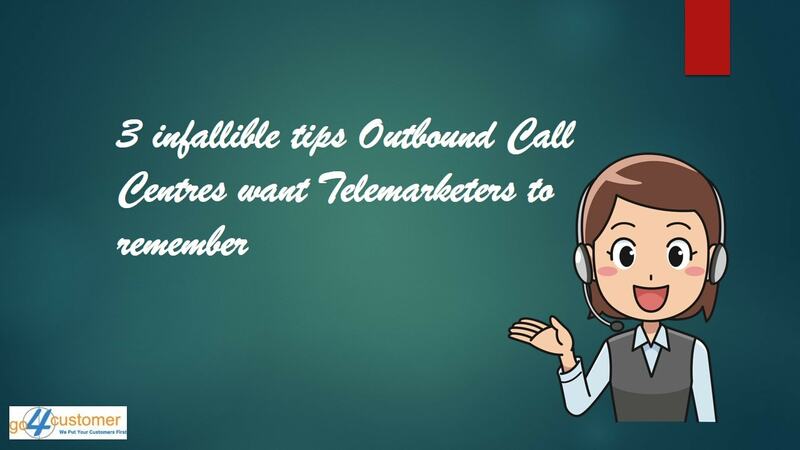 In this article, we have discussed five major conveniences on how outbound call centres India with 24-hour answering facilities can help several logistic companies. The core problem for logistic companies is that it thrives to build customer exception because they are unable to yield suitable services that can deliver facilities 24/7. With the help of call centres, these companies can construct a valuable enticement program for their targeted audience commencing insightful and strategical outbound calling facilities that help align their commercial campaigns with customers. Moreover, availing round the clock facilities definitely help organisations with procurement to attract loyalty towards their brand and enable trusted customer engagement for the long run. Nothing is better than enabling elevated suggestion from professionals. Even if a company is grounded with in-house customer service they might lack professionalism when it comes to suggesting and attracting valuable customers. It is not always possible for companies to generate and concentrate on the non-core business processes when there are other crucial business activities to take care of. 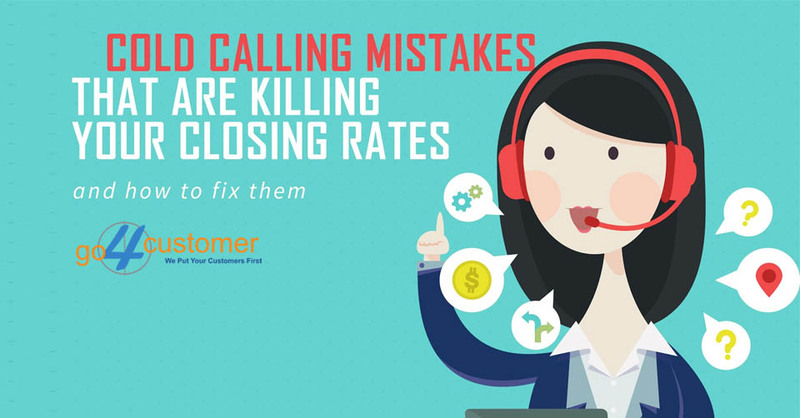 Outsourcings cost less as well as are equipped with latest infrastructural and modern gadgets along with professional call representatives 24 hours a day to answer and suggest solutions every time by initiating important communication with various targeted customers. Outsourcing logistic company’s outbound call centre services is inexpensive. Saving your nitty-gritty capitals can apparently help your company erect other business campaigns that need immediate attention regarding funds. 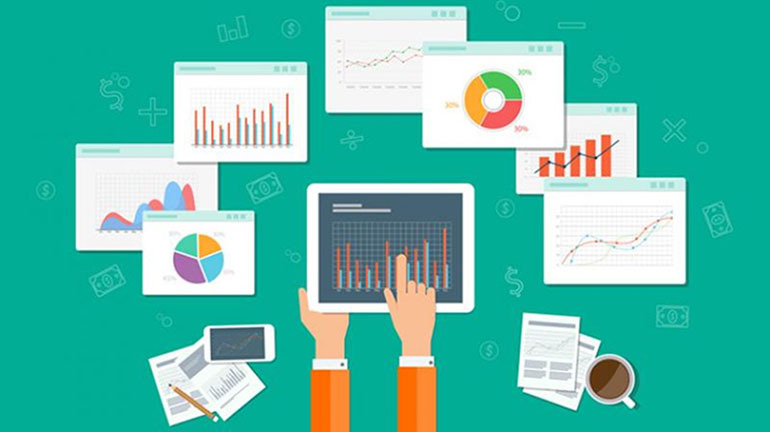 There is no harm at saving a few pennies; moreover, an in-house infrastructure and installing latest technological devices will actually mug-up huge chucks of money with delivering efficient productivity for your business. No matter how efficient call centre agents are, if the entire infrastructure is degraded and collided then there is no use commencing with one of them. Every call centre service provider must be equipped with market researched technologies to help organisation gain better customer or at least reach the targeted customers who seek to gain services for a particular item. Customer support services are apparently one of the most significant aspects for organisation irrespective of their business size. Therefore, commencing with a third party agency who handles each business process for company does need well-organised decision, because once a mistake occurred could result hefty failure on both productivity and revenue. 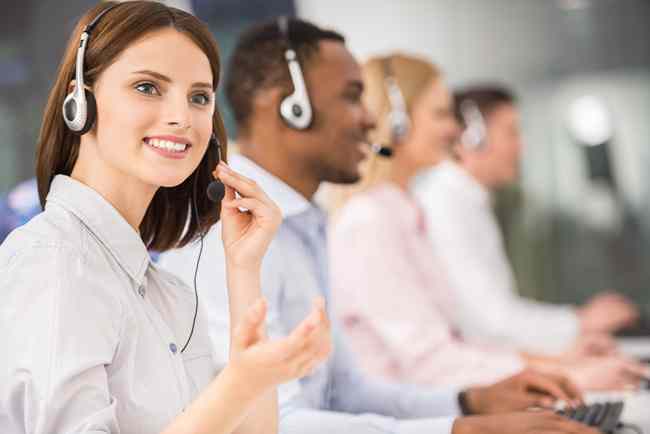 The call centre services especially reliable outbound call centres have appraised international customer service standards in the past few decades. Most service providers, over the years have rooted themselves as one of the most customer engaging industry that has been providing the paramount quality services along with elevated professional ethics worldwide. The call consultants are dexterous, adroit, adept and most importantly professional in nature. These agents are trained to handle customers while pitching latest marketing campaigns for their clients. Outbound contact centres make it seamless for small as well as a giant organisation to align marketing campaigns during high call volumes or normal days. 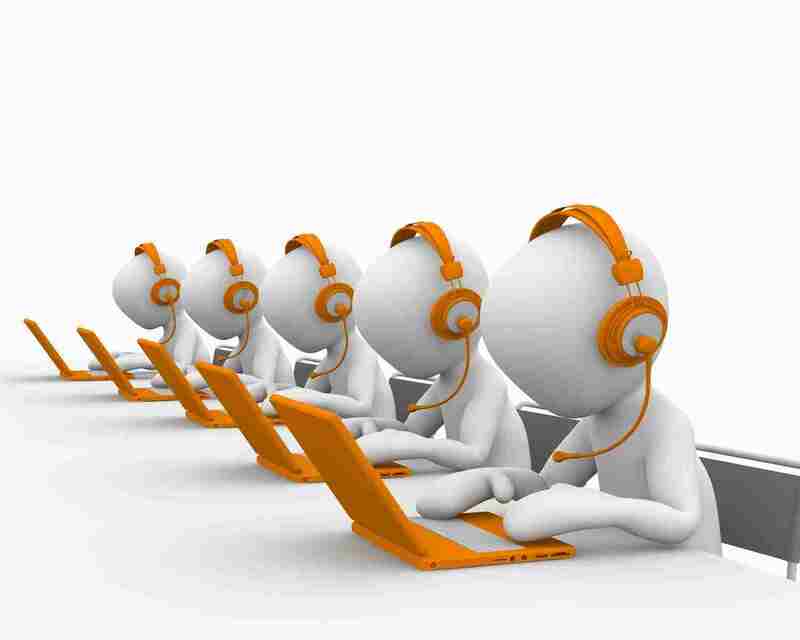 Hence, outbound call centres India embraces an important position in the outsourcing industry. Moreover, this service provides are globally accepted for providing remarkable services and magnificently handling customers ranging from cool and calm ones to the ranting and agitating buyers. 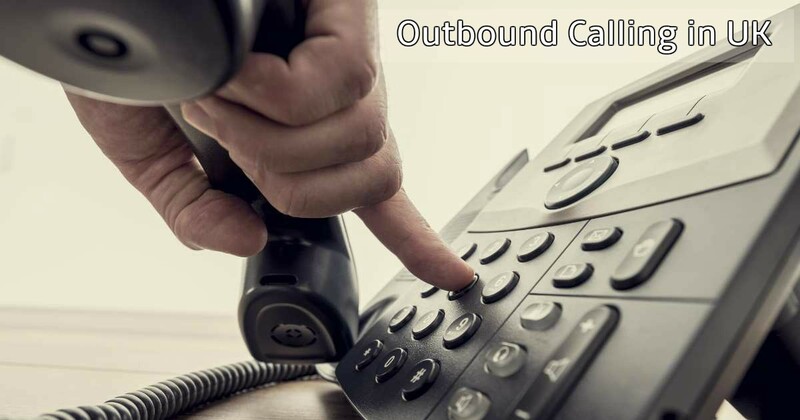 Therefore, logistic companies using outbound contact centre solutions that also are accountable for delivering methodical 24 hour telephone answering service has high chances in building and correcting the economic status of the market.